Tasting notes: A full-bodied caramel flavor. Rich toffee aroma with creamy buttery-caramel finish. Perfectly compliments Flan desserts, drizzle over baked apple or pears with cinnamon. Enjoy! 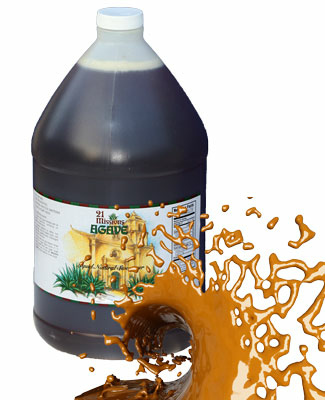 Caramel Syrup Production Note - Formulated for optimal flavor balance when blended in coffee, espresso drinks, iced coffee, "Classic Caramel Flan", Apple or Pear based desserts, hot cereals, ice cream, yogurt, Apple cider cinnamon spice and culinary specialties. 21 Missions Agave Syrups are a proven, easy way to create your own taste sensations. 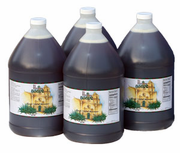 The Agave Nectar used in our 21 Missions Agave Nectar is Vegan, Kosher and Organic.